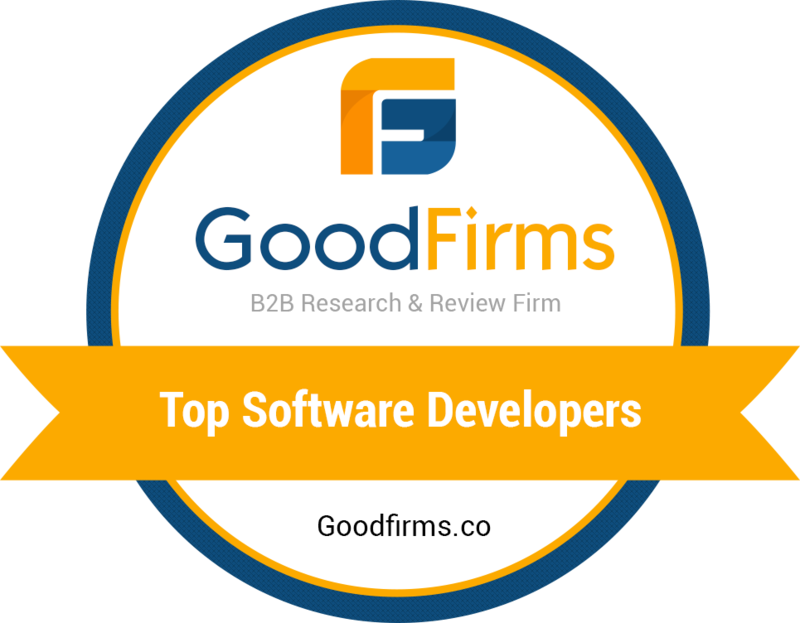 ProtonBits has earned a repute of a world-class BlackBerry application development company. Have your app idea meet realty with us! Our team of developers is with you at every phase of the app development. After strategically designing the app wireframe and developing the app based on it, we test it for performance and User-Experience. Once your app is ready, we launch it on the BlackBerry World. If you plan to launch a paid BlackBerry application our experienced app consultants assists you to set a rewarding app pricing strategy. For those of you who prefer to work with a dedicated resource, ProtonBits provides you the services of hire BlackBerry developers with flexible provisions. Depending upon your project requirements, you can choose to hire developers and UI designers and have your application delivered in time, without giving your budget a toss. With each BlackBerry OS release the mobile platform enhances its capabilities of developing advanced applications. Our developers stay updated with each BlackBerry release, which helps our clients to get the best of the new features for their application. We have developed commercial apps for most categories including health and fitness, education, medical, news and sports. BlackBerry is a poplar mobile platform, especially for sophisticated enterprise-level applications. Our developers help you get the desired functionalities on your enterprise application and within your time frame. We ensure that the app data stays completely secured and the user interface is intuitively designed so that your workforce can easily operate it. Porting your BlackBerry application on other platform such as iPhone or android is complex and requires expertise. Developers at ProtonBits have experience in migrating BlackBerry application on to other platforms without causing any loss of data or functionalities. We look forward to creating value for our clients. Get in touch with us today. Simply send us an enquiry about what you are looking for in your mobile application. We will get back to you to discuss the details and even provide a non-obligation quotation about your app development project.